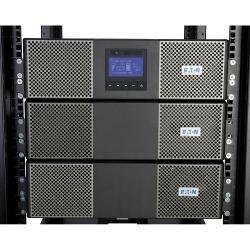 Eaton 9PX8KTF5 true online double conversion UPS rated at 8KVA / 7.2KW. 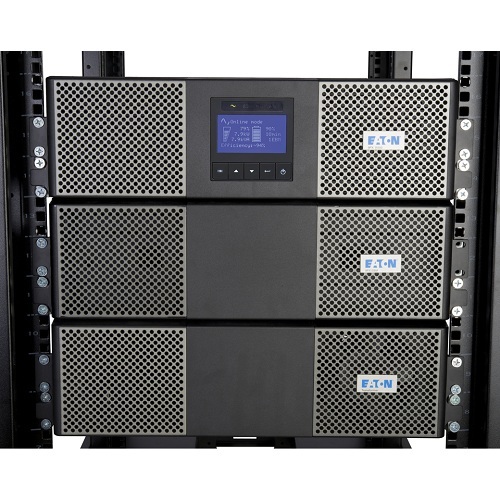 9U rack/tower enclosure with transformer, 208V input, hw input terminal block, hw output terminal plus (18) 5-20R and (2) L6-30R receptacles, bypass switch, SNMP/Web connectivity. True online double conversion ups with 8000 VA / 7200 watt capacity protects connected equipment from power failures, surges, sags, under-voltage and over-voltage conditions, harmonics, line noise, and other interferences. 5 minutes of battery runtime at full load with standard internal batteries. 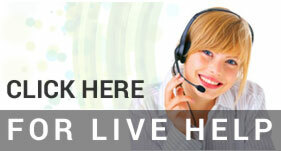 Extend backup runtime up to 65 minutes at full load with up to 5 optional extended battery modules. 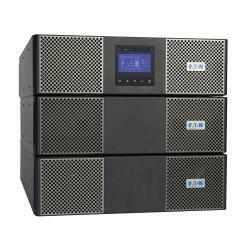 Fully integrated with Eaton's Intelligent Power Software Suite to monitor UPS and gracefully shutdown or restart UPS supported systems during an extended power failure.